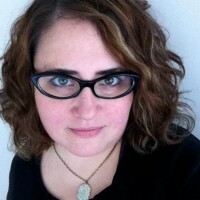 Lots of changes and shakeups going on in the metro Detroit craft world lately, but one thing you can always count on is artists adapting and continuing on with new opportunities! Applications for the craft section of the Detroit Maker Faire are now being accepted. This 2-day event is held at The Henry Ford in Dearborn, and attracts more than 20,000 people each year! 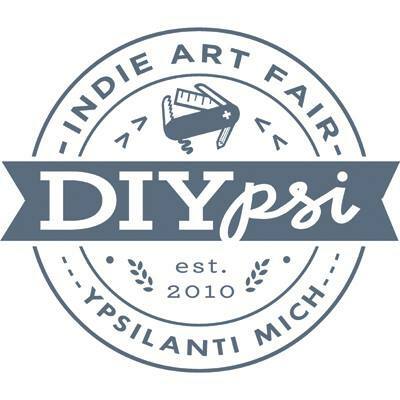 The talented crew from DIYpsi will be putting on the fair once again this year, and applications will be accepted until June 1st by clicking HERE, entering your email address and password to move on to the application. Also, on the schedule is the annual summer DIYpsi, this year being held at The Corner Brewery in Ypsilanti. The dates are August 23 and 24th, and you can find out all the info and apply HERE. *These 2 events are not affiliated with Handmade Detroit, Please contact the folks at DIYpsi with any questions you may have.